One interesting outcome of regulatory reform in health care is seeing the use of the word "customer" filter into the dialogue in the industry. Someday letters from health plans and providers will look more like this. The context for that development in the United States’ health care industry is upheaval not seen in any sector of the economy since the government-mandated breakup of the monopoly Bell Telephone System in the mid-1980s. In times of change, the organizations that thrive are the ones that adapt, often ending up operating alongside new players that might do things that were previously unimaginable. I imagine the same will hold true in health care as it evolves. We’ve already seen adaptation taking place among health insurance plans in fundamentally strategic ways, and two standouts include Blue Cross Blue Shield of North Carolina and Florida’s GuideWell Connect (GWC) - an affiliate of FloridaBlue. The most striking changes have involved the ways they engage with their customers, essentially orienting their organizational direction more toward individual members’ needs and desires and not so much as a consequence of regulatory requirements. As a health insurance customer, I could not be more excited. As a marketer, I could not be more intrigued. I’ve written before about how complex the buying process is for health care, and operating an organization in the health care ecosystem is equally complex. One element of that complexity is that for almost as long as health insurance plans have been around, working-age adults and their families in the United States have predominantly received health insurance coverage through their employer. According to a report by the Economic Policy Institute, 69.2% of Americans under the age of 65 had access to employer-sponsored health insurance in the year 2000, and that rate fell to 58.4% in 2012. During that same period, the rate of non-elderly Americans without any health insurance rose from 14.7% to 17.7%. The ACA includes incentives for individuals, as well as disincentives for organizations to be active in the health insurance equation. One outcome of the ACA already has been to increase the number of individuals seeking and receiving health insurance, and that dynamic provides impetus for health plans to engage with their individual members as customers. And that’s where the North Carolina and Florida health plans provide some interesting lessons. 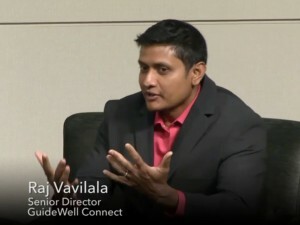 GuideWell Connect: Get insights and use them. Florida’s GWC aggregates services for consumers, who can then create a free account and have access to a personalized wellness plan, motivation to reach their goals, an online community and product recommendations to help meet their wellness goals. The goal is to connect the people and the resources that are needed to manage their health. So why has it been so complicated, asks Raj Vavilala, Senior Director at GWC? He explains with an analogy to Apple’s iPad – it’s not the device, per se, that people desire. It’s really the apps available on that device that consumers value. And health insurance is not too different – it's possible to offer consumers a nice, shiny plan but the real value is derived in understanding what they are using it for. It’s an interesting analogy, and not surprising coming from an executive affiliated with an innovator like Florida Blue - one of the first health plans to roll out retail centers, swipe cards and other innovations. They provide an interesting example of how to become customer-oriented. Their organization is already an established user of analytics in their marketing, so Vavilala believes getting data is not the issue – it’s getting the insights that are needed for action that presents the most urgent challenge. For GWC, it starts with segmentation based on publicly available information, and builds from there. Providing a one-pager with 10 bullet points and then the required contractual language is provided on a flash drive. 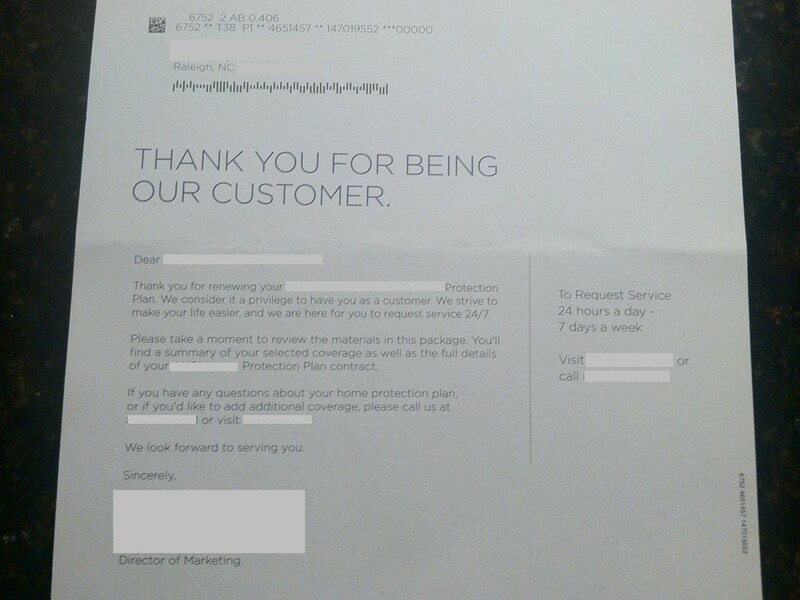 They’ve found a 2% increase in retention rate among customers who receive their welcome kit versus those who do not. Distributing member cards with an activation sticker (like for credit cards) and 70% of their welcome kit recipients activate that way. Knowing that enables them to focus on the other 30% of their customers. They’ve found a 10% increase in retention rate among people that actually call and engage with them. Giving people tools and services at the time of their need in the channels where they are engaged. They know mobile is not just a fad, so they put a lot of effort into making sure their mobile app is ready and easy to use. That’s putting their insights to use! Vavilala’s point is to get all of the players to work together and instead of solving for big, systemic problems, approach it by tackling the small problems. Simple things, such as getting people to a doctor. Almost 50% of their members did not have an attributable primary care physician, which means the first time they had a condition they would find the highest cost, most expensive form of treatment – not an ideal scenario for anyone involved, but relatively easy and impactful to address. 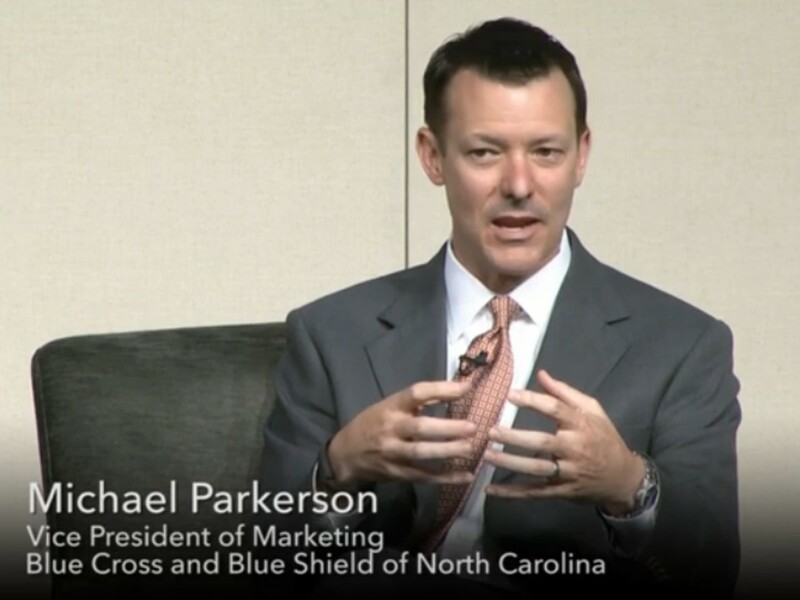 BCBSNC: Drive value with a data-driven strategy. When the ACA became law, BCBSNC already provided health insurance options to individuals, so it provided a challenge to retain their existing base of customers, while pursuing the opportunity presented by the Act’s individual mandate. The retention challenge alone represented a multimillion-dollar risk for the health plan, so doing nothing was not an option. Like many health plans, BCBSNC found that absolutely none of their addressable market was neutral about the changes from the ACA – they were either happy or horrified. And no health plan could specifically answer individuals’ questions about how much their health insurance cost was going to change, but that was the looming question That fear of the unknown was the first fear, and the second fear was wondering what the best choice might be. In order to be proactive, BCBSNC needed to go deeper than high level demographics. That demographic either describes the Prince of Wales or Ozzy Osbourne – and there’s no way their needs will be the same. That’s why the power of the data is so important – you can turn it into information that’s then actionable and can be used to drive value. Reconnect – They had to engage customers about reform and position their organization as a trusted expert on reform since so many of the customers didn’t always have an agent to help them through the process. Advise – Their goal was to make reform relevant and personalized, and promote a strong call to action by going beyond just educating, so the customers would be equipped and confident enough to take action. Enroll – Customers needed to conclude that signing with BCBSNC was an easy, smart and valuable decision. Special events, such as sporting events and even the State Fair. In the summer of 2013, they also did something quite innovative - they rented out movie theaters across North Carolina and gave out free tickets to a newly released movie in return for the opportunity to hear a 15 minute presentation about the ACA. At each theater, they had ipads lined up enabling people to surf through and figure out what they needed and even email their spouse with their findings. These events sold out across the state in hours. 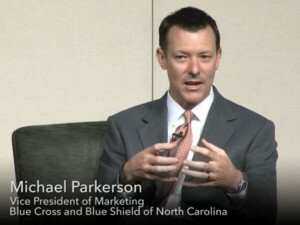 Parkerson describes it as part of their mission and their vision for the kind of organization they can become as they redefine their business model from one that traditionally has been focused on products to one where they now consider their products, services and consumer touch-points from the perspective of the customer. The goal is to find ways for them to create unique, differentiated value for customers at each touch point so it builds loyalty. That’s not an easy task considering their products are intangible, and customers receive benefits outside their company walls, but it seems like they’re up to it. For so many years, health insurance plans have referred to individual users as “members,” and what’s more impressive is how both of these leading health insurance plans have reoriented their focus on the individual customer that uses and benefits from their services. The examples of these two leading health plans are useful roadmaps for how to respond to the evolution of the health care ecosystem, and particularly to the emergence of the health care customer.